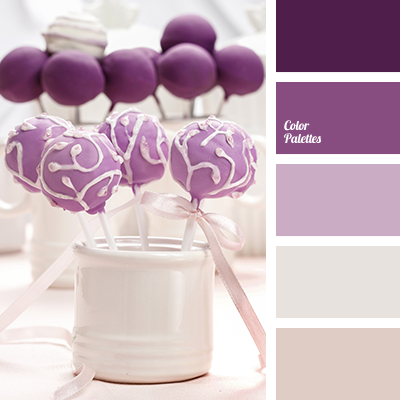 Shades of rich violet and soft lilac in contrast with milky tones create a moderately bright image. Anyone who prefers such palette for the interior of the dwelling has an absolute sense of proportion. Expressiveness and some massiveness of violet shades are completely neutralized by the company of milky tone and color of baked milk. 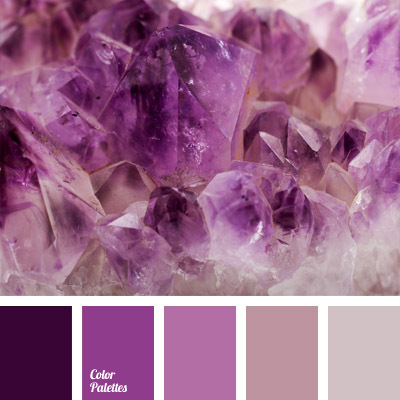 amethyst color, beige, beige and color of cream, color of lilac, color of thistle flowers, cream, dark purple, eggplant and cream, lilac-purple color, pale purple, pale violet, plum color, shades of violet, Violet Color Palettes.